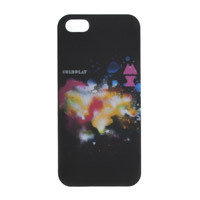 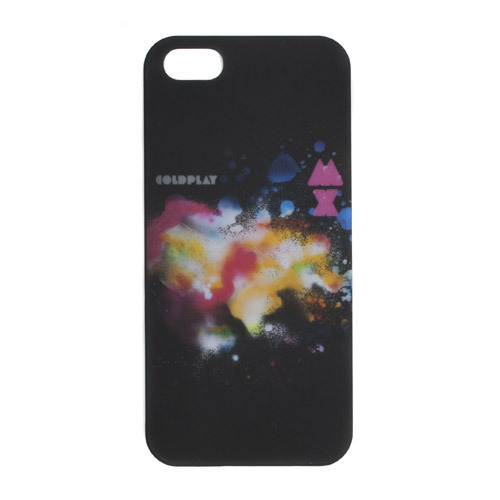 Silicon iPhone Case with graphics inspired by the 'Mylo Xyloto' album art printed on the back. 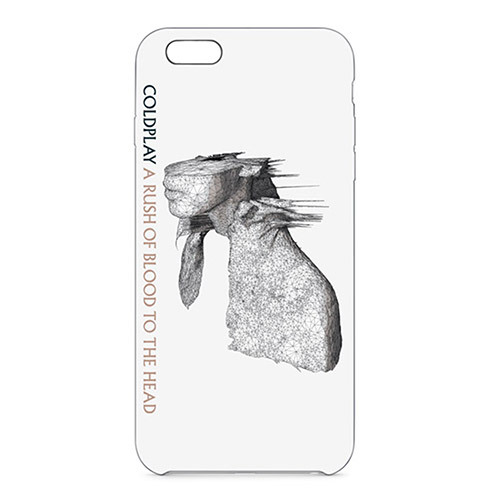 Will fit only iPhone 5 and 5S models, this case will not fit 5C phones. 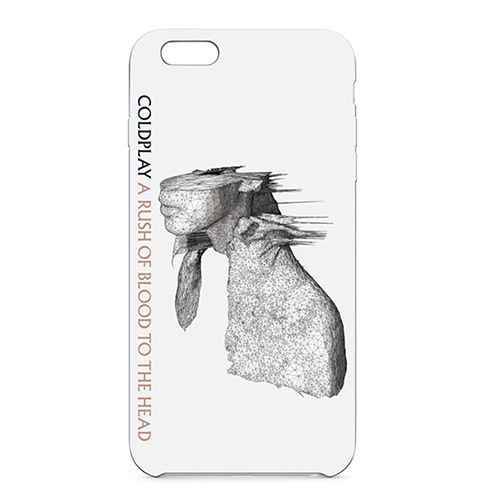 *PLEASE NOTE: Some cases may interfere with the flash setup on the 5S models and may interfere with the picture quality.